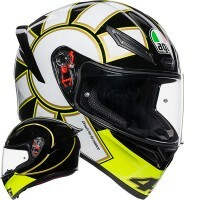 Price Range £127 - £180Price RangeSimply drag the slider bar to set your price range. 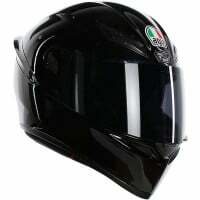 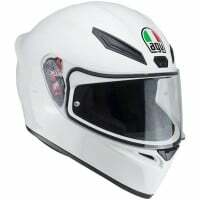 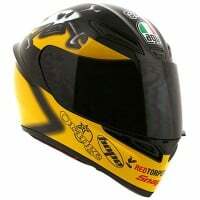 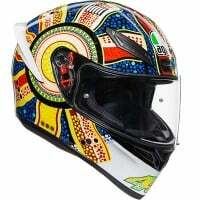 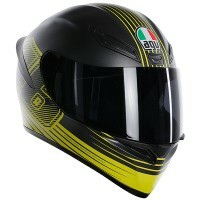 Modelled on the range topping AGV Pista, the AGV K1 is a great entry level sports helmet ideal for riders on a budget. 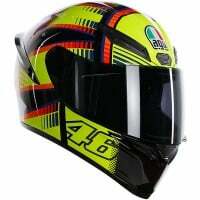 With super aggressive styling incorporating a pronounced rear spoiler, you'd be forgiven for thinking it actually was a Pista, especially in the Rossi replica colours! 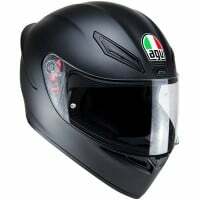 The K1 includes a Pinlock ready visor and has a removable washable Dri-Lex interior lining.